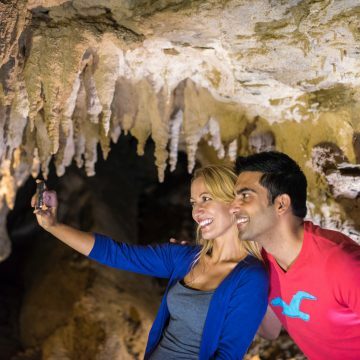 Escape the crowds and enjoy a magical Waitomo glow-worm cave experience. 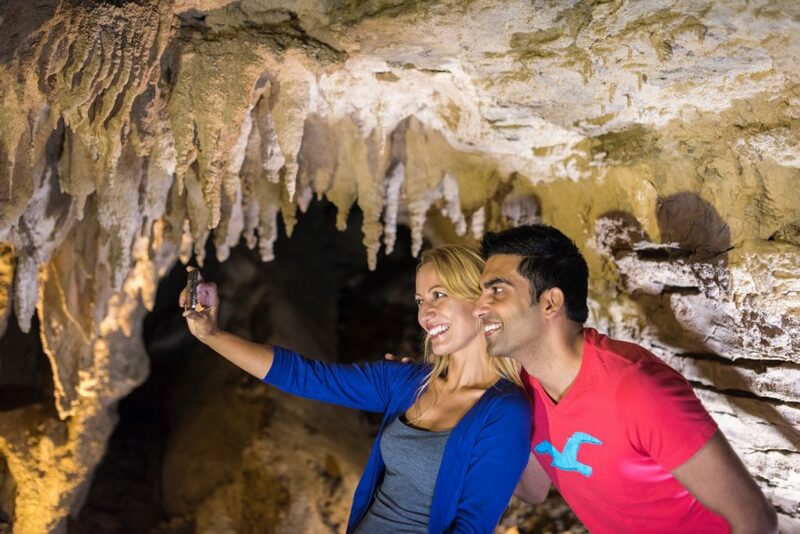 Family-run and locally owned, Caveworld has exclusive access to the Footwhistle Cave; a stunning limestone network beneath the rolling hills of Waitomo. 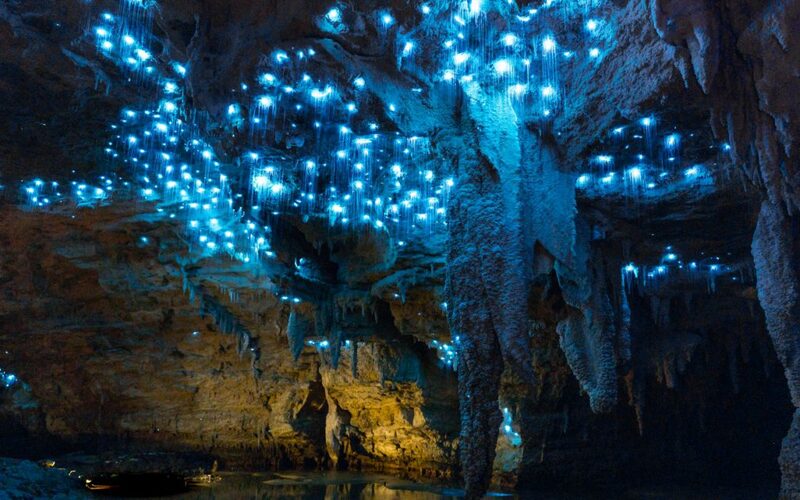 Here you’ll discover a labyrinth of magnificent, undisturbed glow-worm displays. Better, we believe, than anywhere else in the world. 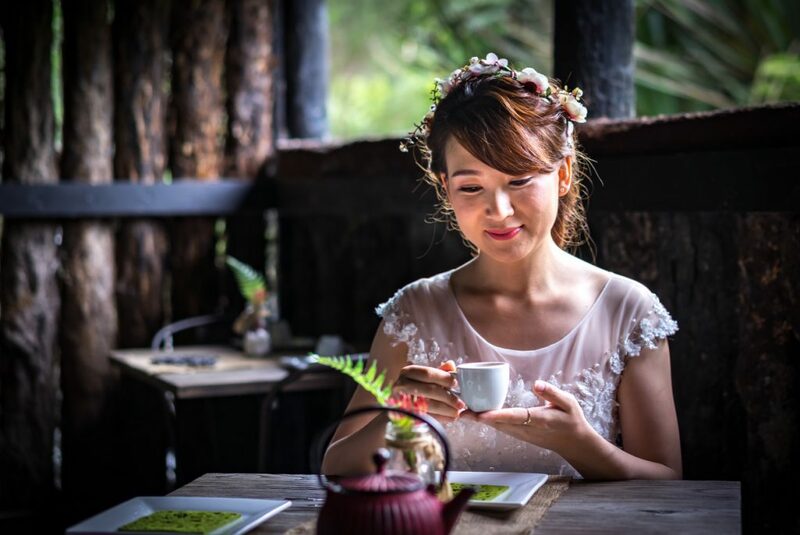 Offering fully guided small group or private tours, the Caveworld Waitomo Glow Worm experience is personal, intimate and unforgettable. 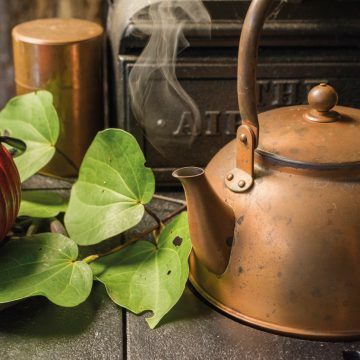 Discover one of New Zealand’s greatest treasures in an intimate and entertaining tour. 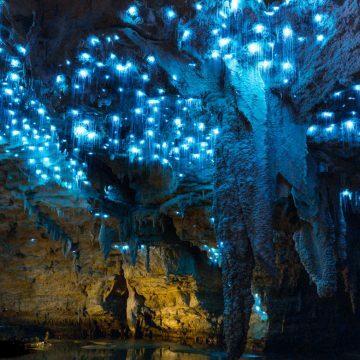 Breathtaking New Zealand native bush, stunning save formations and magnificent glow worm displays. Courtesy scenic shuttle to our cave included. 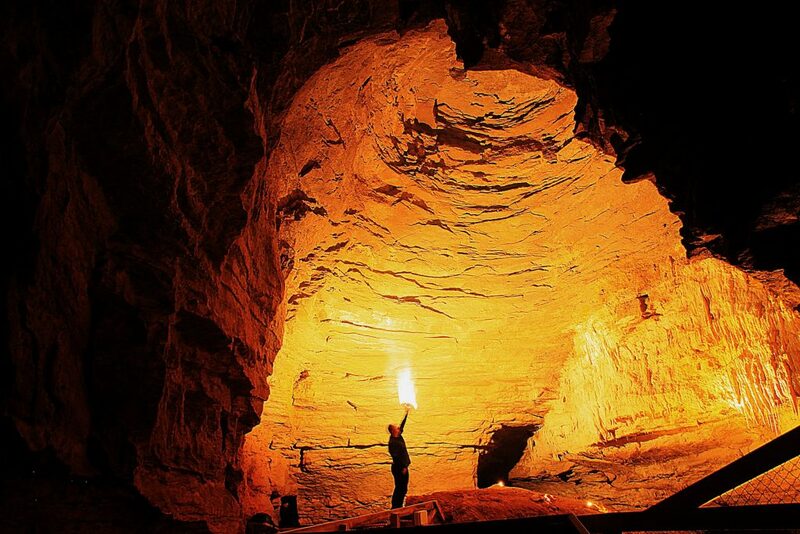 Make the most of your visit to Footwhistle Cave with a private guided tour. 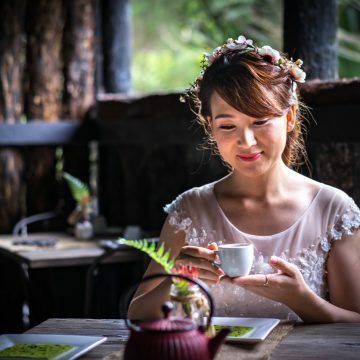 Available for solo travelers, up to groups of 11. 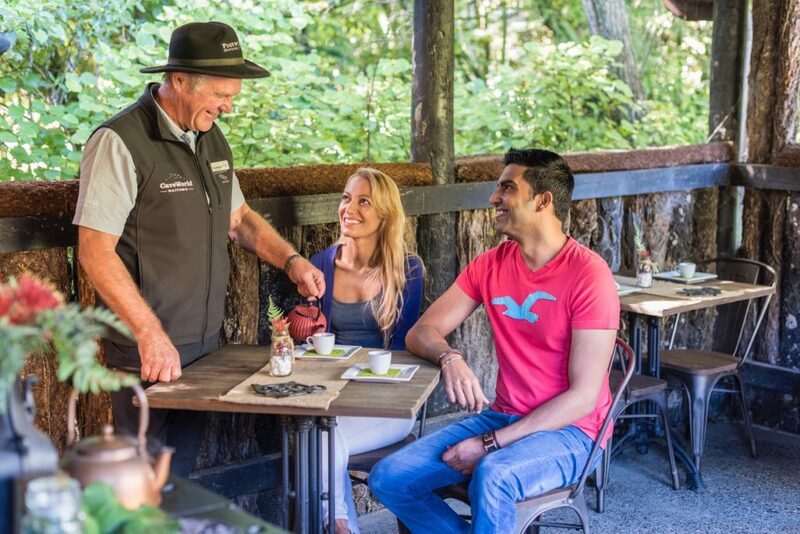 Take your time, and take some unbelievable photos while your experienced guide reveals the rich history of Waitomo. 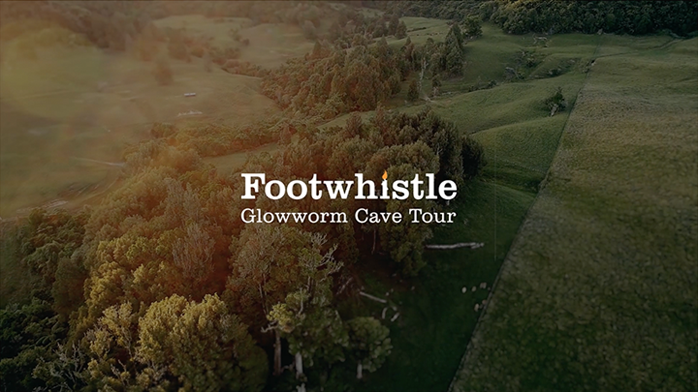 For something out of the ordinary, experience the Footwhistle Glowworm Cave at night. You will be amazed how much changes with the setting of the sun. Scenic shuttle provided. 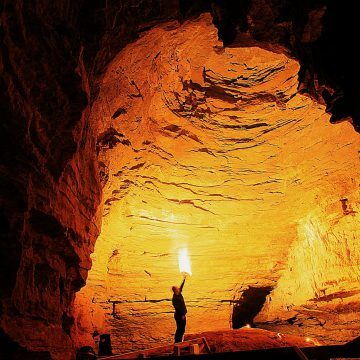 Cave World Specializes in Small Group and Private Tours. Our beautiful Footwhistle Cave (also known to local maori as Te Anaroa Cave) was officially opened on 1st July 1992 after a lot of hard work and development. 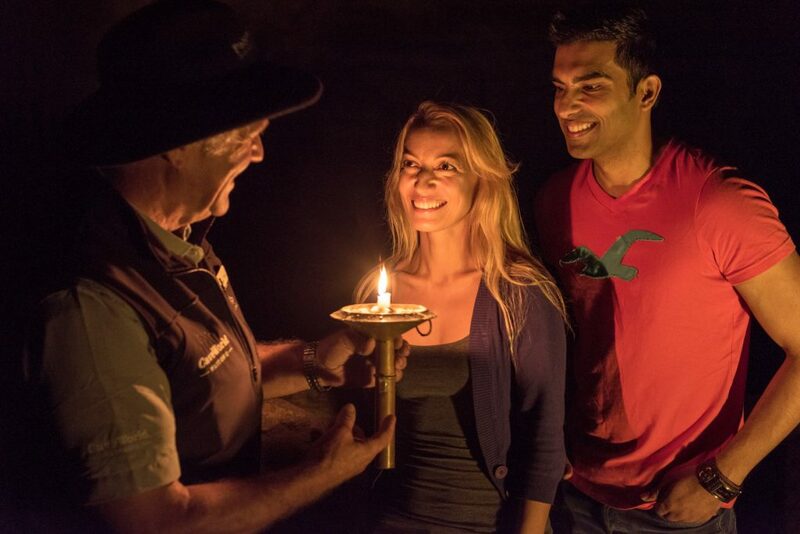 This was a dream come true for founding cousins JoJo Davis and Richard Carnachan.Their vision was to provide an adventure experience, with a local flavour to visitors to the Waitomo Caves area. In 2010, after further development, the Footwhistle Tour was opened to the Public. Caveworld Ltd continues to deliver a local flavor to it’s experiences and continues to be a locally owned and operated. 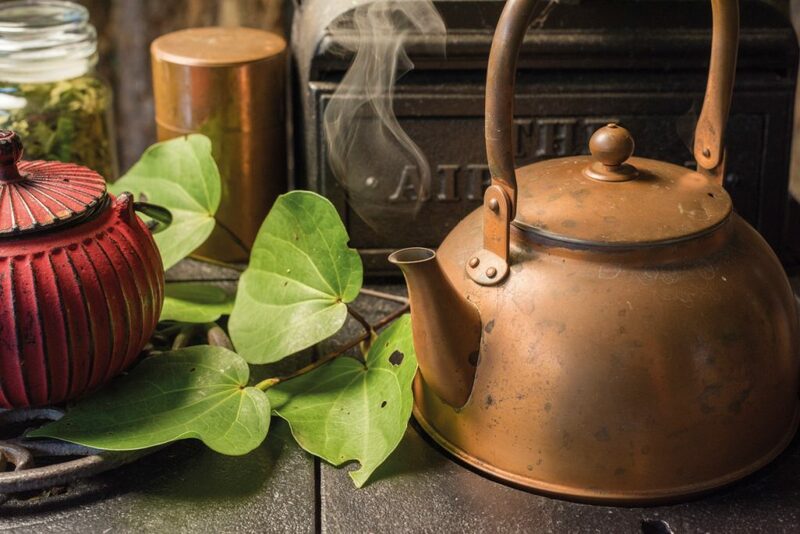 We pride ourselves on offering authentic experiences, an opportunity to visit the caves and view Glow worms in an unrushed natural environment. What makes Caveworld so special? Gem of a tour, can’t recommend this tour enough. If possible I would have rated this place a 10 our of 5 if I could because of my guides. Tour was fun, informative & we saw so many gorgeous glow worms.